Being bitten by and turned into a vampire isn’t the glitz and glamor that Hollywood makes it out to be. In fact, one out of five newly turned vampires will succumb to a slew of easily avoidable and common pitfalls within their first few months as a nightwalker—tempting garlic-laced Italian food, silver jewelry, and anything with an SPF below 1,000 will have to go. As an answer to this tragic loss of undead life, “Count" Domenick Dicce has written the definitive how-to guide that just might save your pale, ice-cold skin. 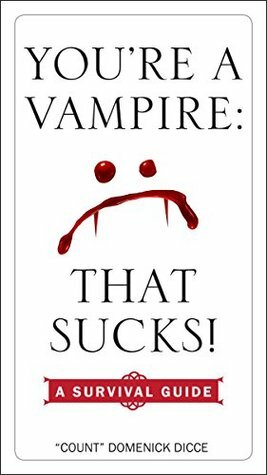 This helpful tome will cover everything from Vampire 101—such as hunting, feeding, and getting used to your new powers—to Vampire Graduate Studies—such as coffin selection, the ghoulish world of vampiric social hierarchy, and the universal Laws of the Vampire. 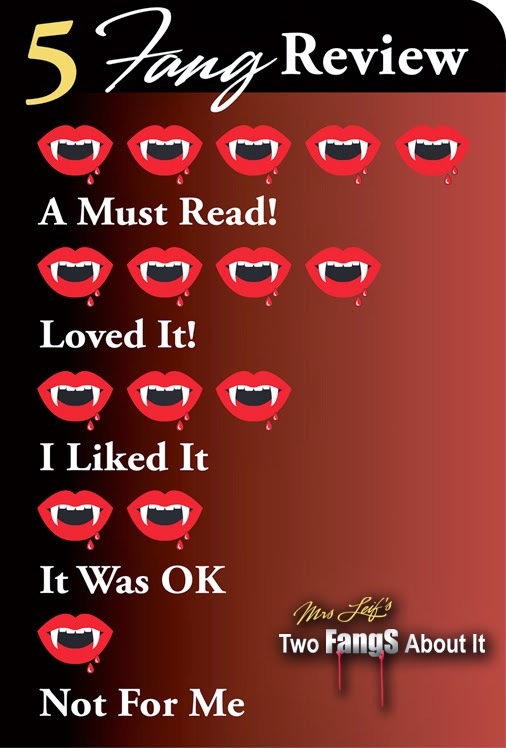 This humorous and giftable guide will be perfect for you or the vampire nut in your life, complete with illustrations throughout. If I ever become a vampire, I know exactly what to do. This guide had everything you wanted to know about being one and how to survive. What to do and what to avoid. 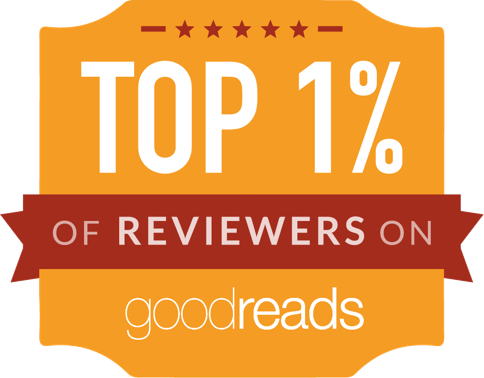 I had a good time reading it. It was a short book and it won't take you more than a few of hours to finish it.